Rishabh Pant achieved a rare feat which no other Indian wicketkeeper has done before, scoring a Test century in the Australian soil leading to a ridiculous Indian innings on day two of the fourth Test at the Sydney Cricket Ground. 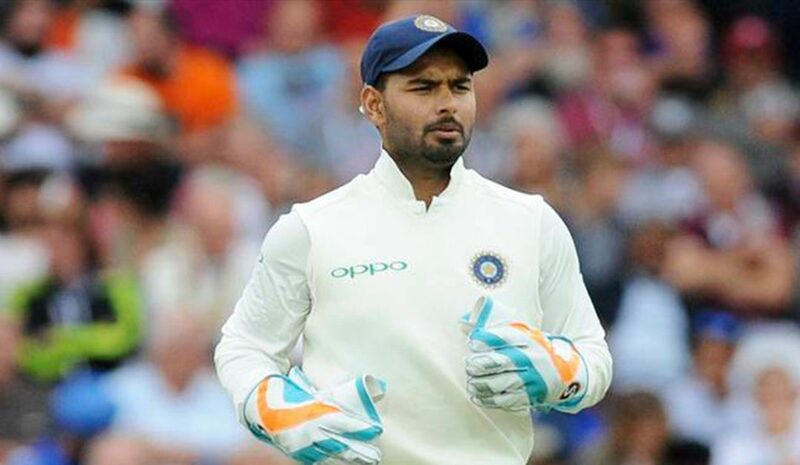 Pant, 21 surpasses Farokh Engineer’s 89 as the best score by an Indian wicketkeeper and marched India to a huge score crossing 600-run mark. The Delhi lad took 137 balls to bring up his career’s second Test century at the SCG and became the youngest Indian to score a ton on Australian soil. The Indian cricket legend, Sachin Tendulkar was the previous one to have this achievement with two centuries at SCG and Perth at the age of 18 years in 1992. Pant puts Australia in more pain with the second century of his career after Cheteshwar Pujara was knocked off for 193, taking India within touching distance of their first Test series victory in Australia and assured them full control of the game. Statistically, the most successful Indian wicketkeeper in Australia is Syed Kirmani who in 17 innings scored 471 runs at an average of 29.43. Then comes MS Dhoni, who managed 311 in 18 innings at an average of 19.43.